Hong Kong’s love affair with cash results in inefficient payment systems. Hong Kong is an international business center and tourists gush about our futuristic city of skyscrapers, but we’re hiding a little secret. Hong Kong has an old-fashioned attachment to cash — cold hard cash, the kind you fold into your wallet and slip into lai see packets. Luxury shops and high-end restaurants may accept your credit cards and electronic payments, but most Hong Kongers still rely on cash to buy a bowl of noodles, pay the taxi driver and make other everyday purchases. Many mid-sized Hong Kong businesses cling to the misconception that cash is the cheapest, safest payment option. In reality cash is costly, hard to track and transfer and it is a barrier to more efficient business practices. Closely linked to our attachment to cash is the prevalence of wire transfers over more effective methods of payment execution. The system of wire transfers originated with the creation of telegraph companies in the mid 1800s. Digitization and improved telecommunications have done away with telegraph switchboards, but wire transfers are still an odd hold-out in a financial and technological world that has moved towards faster, more transparent and efficient methods of moving money. Delivery and processing times vary from bank to bank, but wire transfers are cumbersome compared to the alternatives available in the market, and their manual tracking provides only rudimentary information at a slow trickle. Data from transactions is hard to compile and analyze. Wire transfers between businesses also require that you have the cash in hand — or in your bank account. You can’t make a wire transfer on credit. In today’s business environment, where cash flow is scarce and highly valued, this put additional strain on your company’s finances. The alternative is to use multi-currency credit-based payment solutions. Effectively manag-ing imports and international payments on credit significantly improves cash flow, reduces unproductive tasks and ultimately reduces costs. 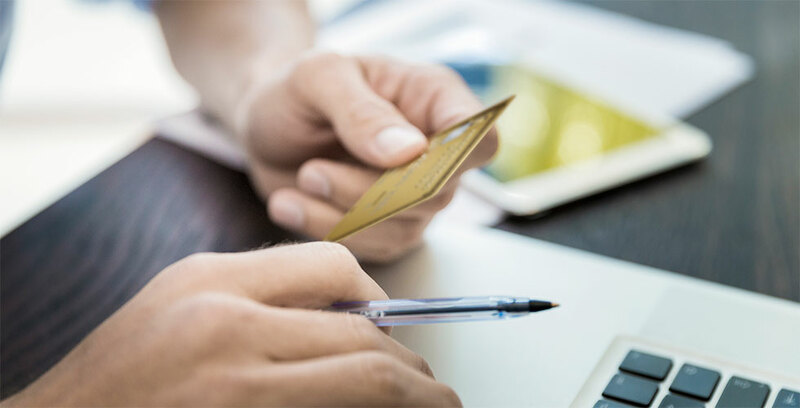 American Express helps companies streamline every step of the international transaction process from sourcing and buying to billing, payment and expense reconciliation. A big part of Hong Kong’s charm is its mix of old and new. While that may work for trams and temples, it doesn’t make sense for international payments. Wire transfers do not pro-vide the transparency and timeliness that today’s business requires. It is time that Hong Kong businesses catch up to global best practices and adopt more efficient electronic payment solutions. American Express invites you to learn more about how our Global Dollar Program can help your business save time and money as well as enhance negotiations with your suppliers.